Have you ever been involved in a fire accident or any other life threatening incident? In such a situation, you get confused and thinking rationally may be quite challenging. People scramble for the door which in most cases leads to accidents. Countable people bother to look for exits in buildings. If you have been in such a compromising position before, you know how important an egress window is to a building. 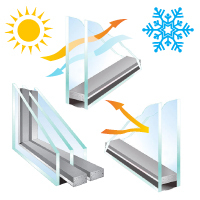 You need egress windows in your home to add value to your home and to increase livability and light in most rooms. 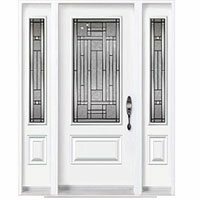 Most window companies do not provide clients with adequate information about egress window regulations. In most cases, they end up installing windows that are below the provincial fire code standard. This is not only deadly but also unlawful. We have decided to educate you about egress windows by compiling some of the most important things that you should know about them. When building homes and offices, your safety matters a lot as much as you care about the architectural designs. 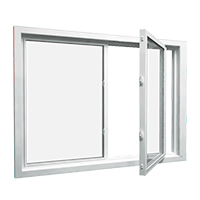 Egress windows are required in particular locations in a building. 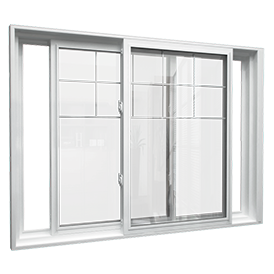 Do you know that these windows must meet specific standards for them to be considered as egress windows? Egress windows provide exit in case of emergency. 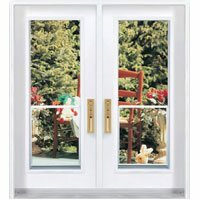 It is worth noting that safety codes require you to have egress windows in habitable places in your basement or bedrooms. However, these building codes are not the same for all provinces. It is important for you to conduct your research or contact Window Mart to find out the building codes that apply to your area of residence. These regulations may vary even within the same province. 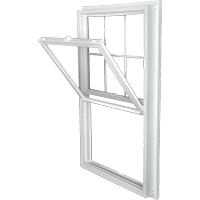 Generally, the vertical slider, horizontal slider and casement windows are acceptable as egress windows. Net clear opening is the actual clear/free space available when you fully open the window. The opening should be large enough to allow people to crawl through. 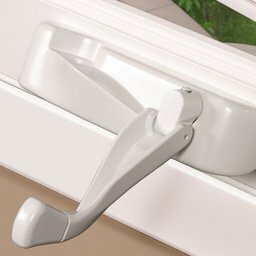 Tools and keys should also not be used to open the window. You are free to install grates and bars as long as keys or tools are not needed to open them. Regardless of your location, the same style and size of windows applies. However, basement windows are generally higher than 1.5 meters above floor level. It is advisable for you to build a step to a high window to allow easy exit incase of fire. 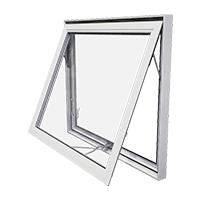 Window wells should be located at a minimum distance of 760mm from the window. 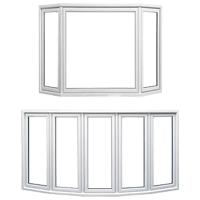 Basement awning windows are not large enough and do not meet the requirements of building codes. 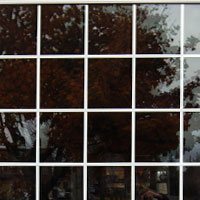 Should a Special Type of Window be used? 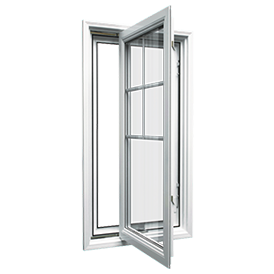 Casement windows can still be used as egress windows although they are relatively small. The hinged sashes of casement windows swing freely. 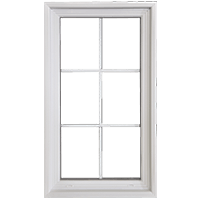 Where space is limited, these windows can serve as ideal egress windows for basements. Most older homes were actually built before egress window requirements existed. This means that they did not follow the current egress window requirements. Additionally, some homes were constructed when the standard requirement for egress windows were 5 sq. ft. However, some new homes still lack egress windows. Basements and attics were in most cases remodeled into offices or family rooms but later changed into bedrooms. 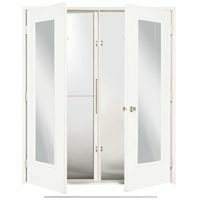 If you convert your basement into a bedroom without the guidance of an inspector or a certified company such as Window Mart, it can be quite dangerous without a standard egress window. 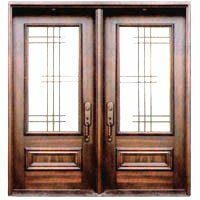 During remodeling, most homeowners tend to replace egress windows with relatively smaller ones that do not qualify to be egress windows. 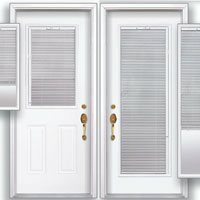 Are you worried about egress window in your city? 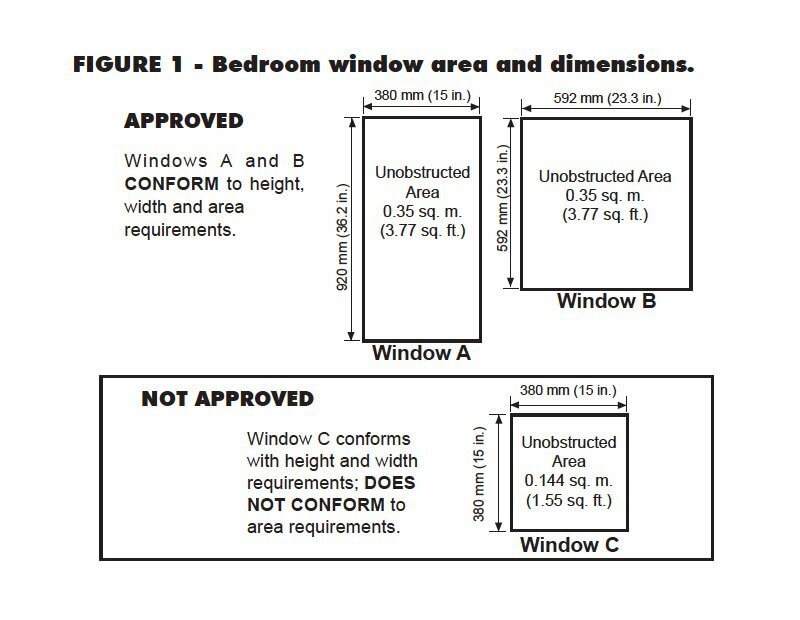 Well, although egress window sizes Canada vary, you still can find ways of converting your basement window into the required egress window size in a basement. You need to hire the services of professionals. 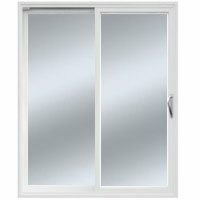 Window Mart offers high quality window solutions in Canada. Concrete cutting is done to increase the size of the already existing window opening. It is always advisable to higher certified contractors who will be keen on all details. 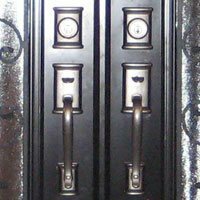 Although it might be relatively expensive and inconvenient, it is always advisable to ensure maximum safety of your home. If in future you plan to convert your basement into a bedroom, make your intentions clear to the window product consultant. 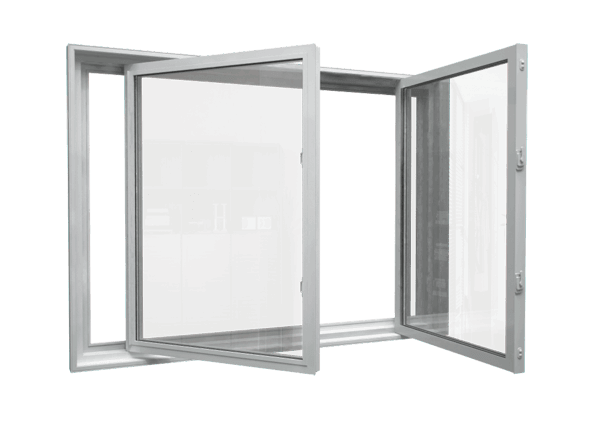 Window Mart provides accurate dimensions of egress windows based on the already existing local building codes. 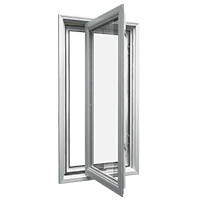 Call or email today to get a quote or a detailed guide on how to go about egress windows. 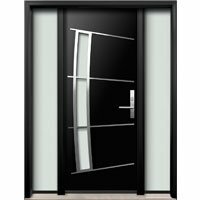 Window Mart is does not compromise on the quality of services offered to ensure 100 percent customer satisfaction. Window Mart operates in the following cities and its surrounded areas. Contact us today for your free, in-home estimate.